San Francisco is already known for its lively bar scene and now it has some new competition. 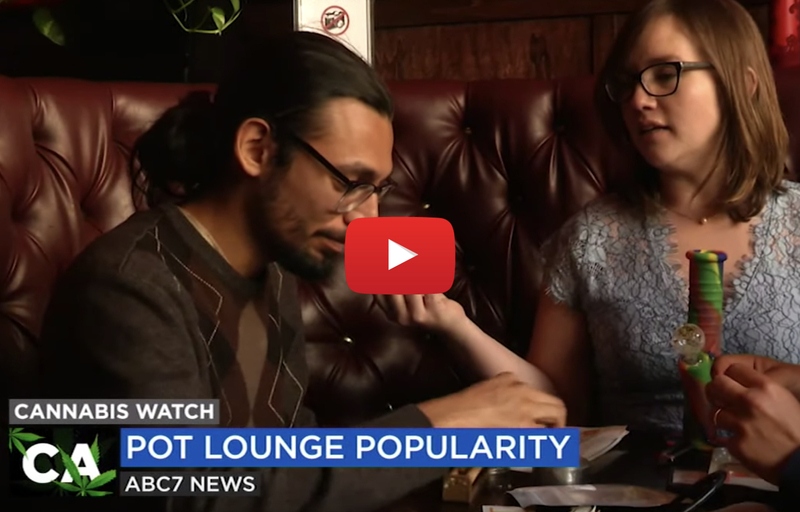 Cannabis dispensaries are opening pot lounges, where people can buy weed and smoke it, too. I live in downtown Toronto and I can’t help but think when legal cannabis lounges will be coming here. From a tourist perspective where thousands of people would come to TO from the US and around the world to visit the city, to the fact that you can basically smoke marijuana anywhere outside as you would smoke a cigarette… It makes total sense to legalize pot lounges across Canada.